We recommend our True Indulgence travel package to guests who desire the combination of visually and culturally rich island settings with the unique opportunity to explore some of the region's most captivating social environments. This Greek islands luxury vacation package is designed for the young at heart and guarantees the perfect balance of Greece's unique history and culture, peaceful relaxation, and lively island nightlife. 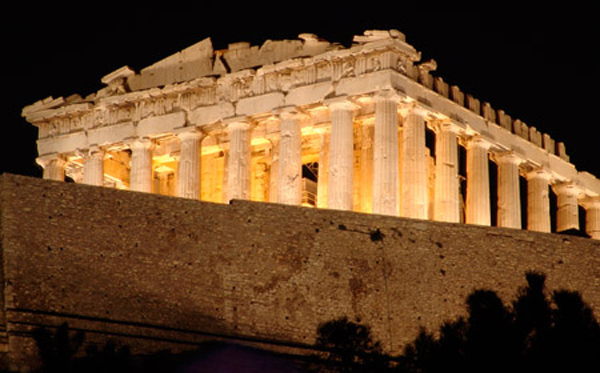 We recommend our True Culture travel package to guests who seek to enjoy the beauty of Greece, but want to also obtain an even better understanding of the Greek culture. This Greek islands luxury vacation package provides an intimate introduction to some of the most intriguing islands in Greece that combine a mixture of religious, architectural, folk, and historical traditions. We recommend our True Repose vacation package to guests who yearn to escape to the peace and tranquility of Greece, unspoiled by modern-day civilization. 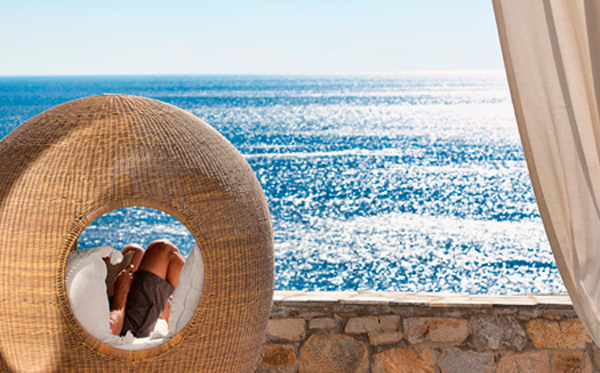 This Greek islands luxury vacation is ideal for those in search of an opportunity to immerse themselves in the beauty and culture of the Greek Island lifestyle, while enjoying the hospitality of family-run boutique hotels or private villas that feel more like bed and breakfasts than traditional hotels. We recommend our True Antiquity travel package to guests who want to experience the beauty of Greece as well as learn about its vast history - exploring traditional villages and ancient ruins of the mainland. This Greek islands luxury vacationpackageoffers a unique journey through dramatic settings, small villages and towns on the mainland, and a first-hand feel for some of the most spectacular ancient sites that embody the rich history of Greece, including the Athens Acropolis, Delphi, Epidavros, Mycenae,and Ancient Olympia. 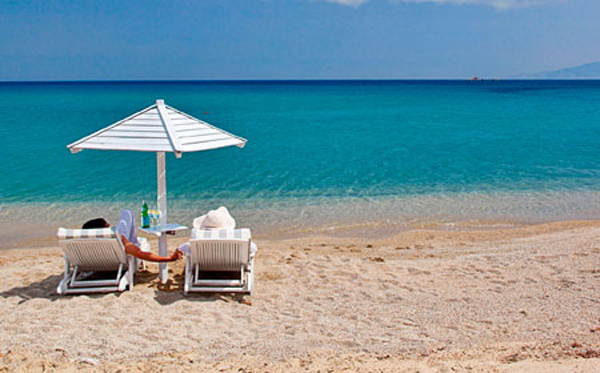 We recommend ourTrue Discovery vacation package to guests who want to experience a different side of Greece. This Greek islands luxury vacation package delivers an extraordinary journey through some of the most authentic destinations of Greece. 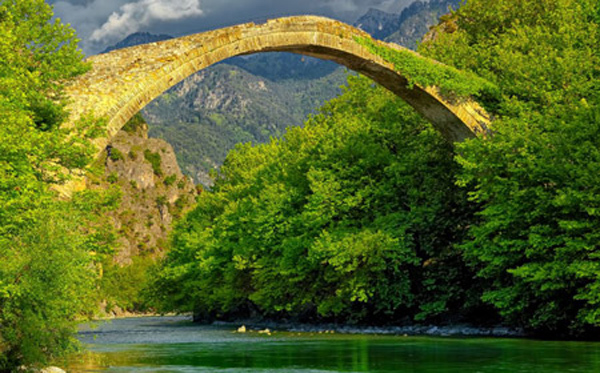 Explore‘unknown’ Greece and experience the mainland’s diverse and majestic natural environment, traditional villages, incredible landscapes, and vibrant cities. Before or after your scheduled villa stay or cruise in Greece or the Mediterranean, let True Greece take you on a local’s tour of magnificent Athens, utilizing our expert True Greece knowledge and service to introduce you to this diverse city. 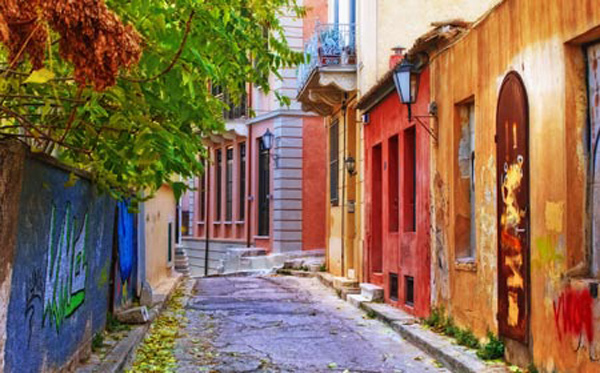 Explore the city’s major highlights with your own local True Greece guide, and discover a uniquely intimate side of Athens through our recommendations for activities and best ‘local spots’. Do you have a group of 10 or more? 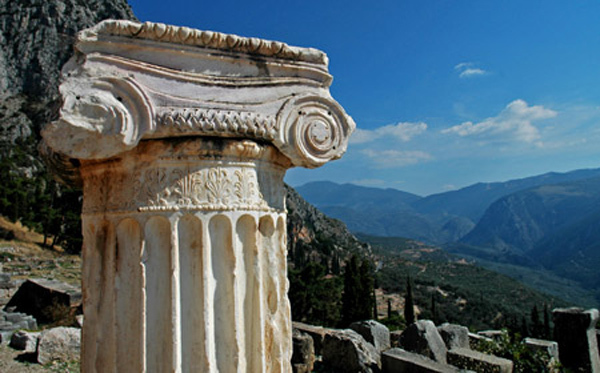 True Greece offers discounted private group tours for larger groups wishing to travel together.